Author/Screenwriter, David Marion Wilkinson is this week’s guest. We broadcast Writing on the Air every Wednesday from 6-7pm Central Texas Time on 91.7 FM KOOP. You can also stream us live from our Writing on the Air homepage, or by clicking on the mini player at the top of the page on KOOP.org. We publish all of our shows as podcasts on iTunes. Check us out! And, we invite you to keep up with us on Facebook. David Marion Wilkinson is the author of five books. He’s been inducted into the Texas Institute of Letters, has been the recipient of the Violet Crown Fiction Award, has been a two-time winner and two-time finalist of the Spur Award, “Editor’s Choice” by the Review of Texas Books, and finalist for the Oklahoma Book Award. Three of his titles have been in development with major film concerns. One Ranger (memoir written with H. Joaquin Jackson) remains the fastest selling book in the history of the University of Texas Press with 50,000 hardcover copies in print. David is a member of the Writer’s Guild of America – West. Most recently, he’s been screenwriting in Los Angeles, having written the script of A&E/History’s 8-hour mini-series, TEXAS RISING, alongside Darrell K. Fetty and Leslie Grief. He also appeared in the mini-series’ companion documentary, Avenging the Alamo: The Road to Texas Rising. 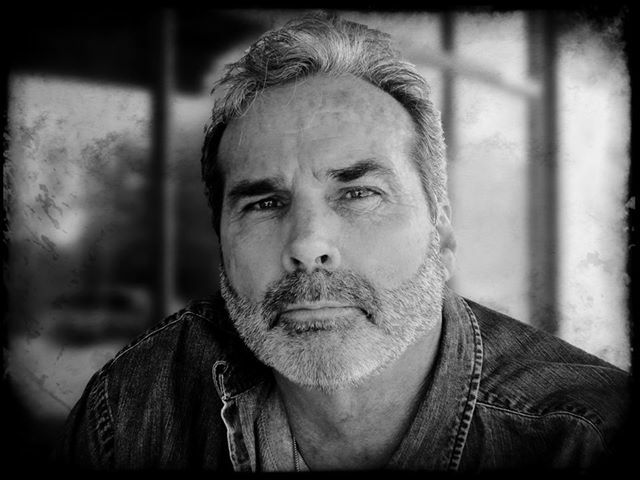 David’s books have been featured in every major Texas newspaper, plus the Los Angeles Times, Chicago Tribune, Memphis Commercial Appeal, Arkansas Gazette, and Tulsa World, among others, and he’s been featured in several national and regional magazines including Texas Monthly, Southern Living and True West. He has reviewed books for The Austin Chronicle, has written articles for national and regional print media, and evaluated titles for the University of Oklahoma Press and Texas Tech Press. He has been a three-term president of the Ozark Creative Writers, served on the Development Committee of the Writers League of Texas, and proudly held the position of Writer in Residence at Sul Ross University. For more info, please visit david-marion-wilkinson.com, and you can keep up with him on Facebook.